The release of Ajebutter22 and BOJ’s Make E No Cause Fight EP, has earmarked the end of a long-sought-after collaboration project from the two hitmakers who seem to only accentuate each other on tracks. “Yawa”, is one of the lead tracks off the new project and the duo has released a video to highlight the chill and noir nature of the track itself. 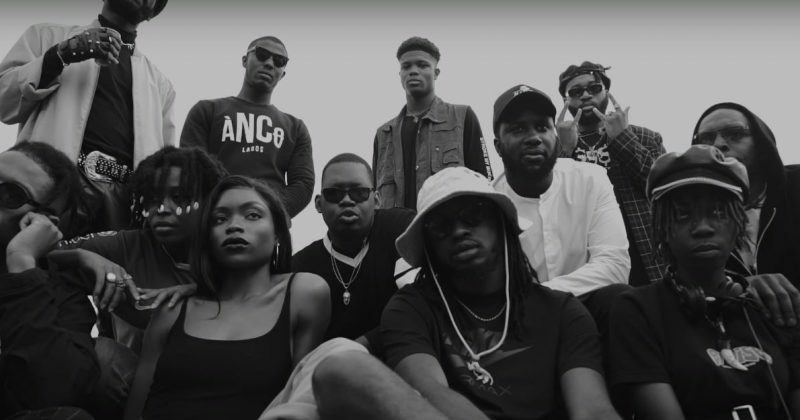 “Yawa” features monochrome shots of BOJ and Ajebutter22 with cameos from Lady Donli, DJ Femo, Wura Salvador and others. Check out Ajebutter22 and BOJ in “Yawa” below.